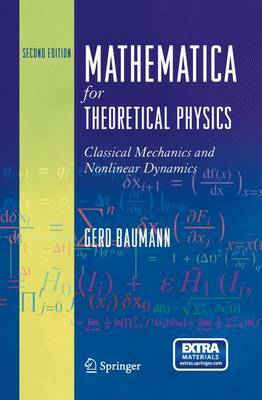 Class-tested textbook that shows readers how to solve physical problems and deal with their underlying theoretical concepts while using Mathematica ® to derive numeric and symbolic solutions. Delivers dozens of fully interactive examples for learning and implementation, constants and formulae can readily be altered and adapted for the user's purposes. New edition offers enlarged two-volume format suitable to courses in mechanics and electrodynamics, while offering dozens of new examples and a more rewarding interactive learning environment. Notebooks for problem solving and learning.